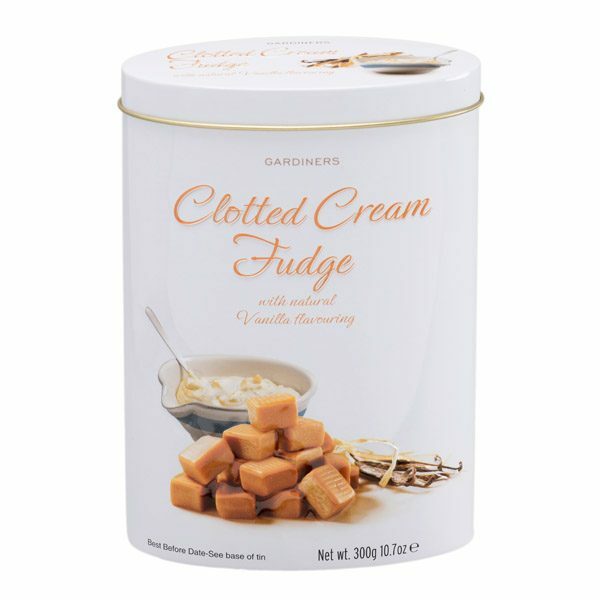 Tasty and creamy is the easiest way to describe our meltingly delicious clotted cream fudge. 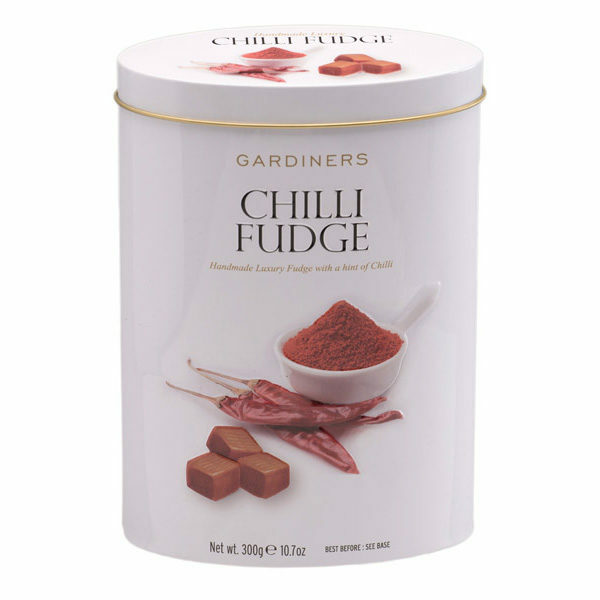 This is the perfect gift for family or friends (or if you are feeling greedy – yourself). 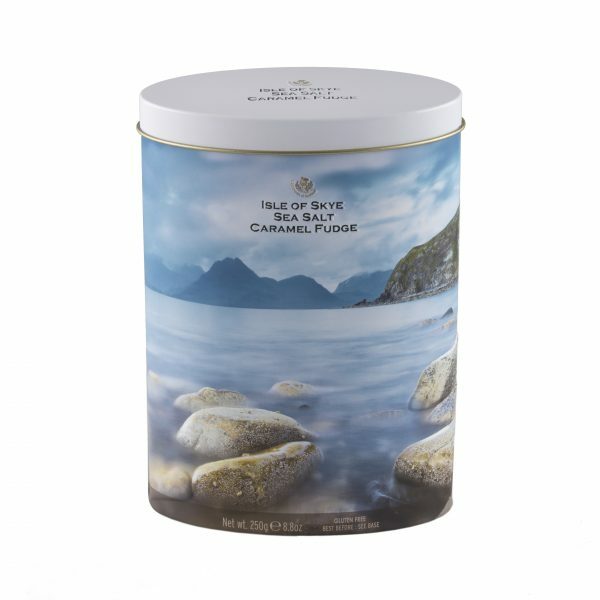 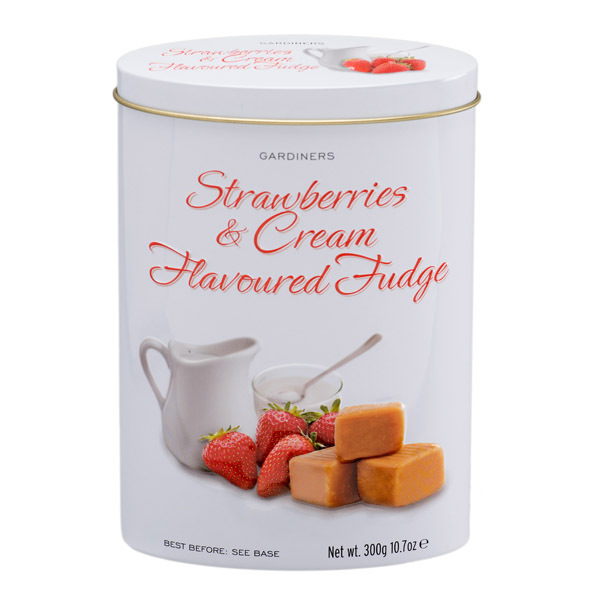 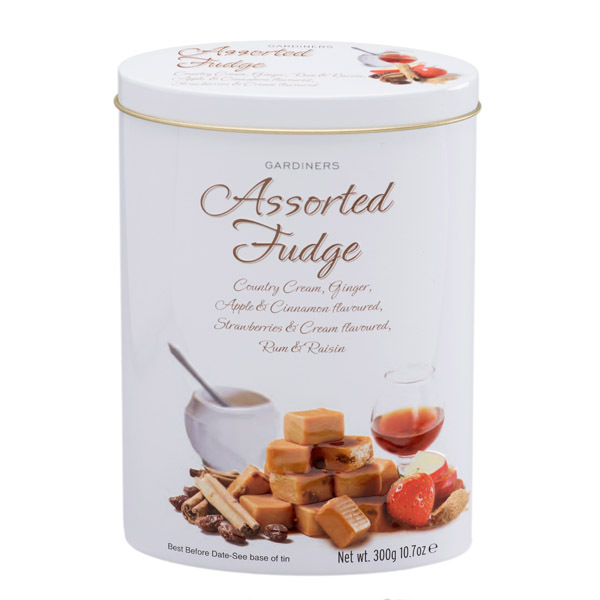 Complete in a decorative tin, our clotted cream fudge is handmade to a traditional recipe in the heart of Scotland.